There is an increase in popularity of the use of natural energy sources to provide a source of environmentally friendly energy. Facility owners and managers know this is good for the environment and good for their bottom line. 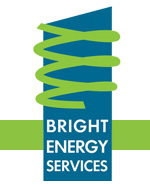 Bright Energy Services provides advisory services and expertise in many of the aspects surrounding the use of natural energy sources as well as providing the information regarding the available renewable energy financial incentive options that may be available from the government or local authorities. 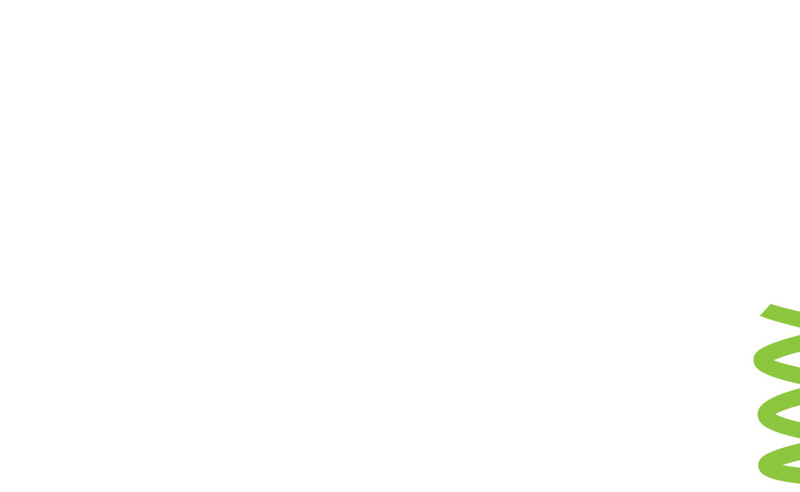 Our primary mission is reducing energy costs and ensuring maximum return on investment for our clients. We tailor each project to the specific clients needs. Depending on property characteristics and energy loads, we identify the ideal technologies (solar photovoltaics, solar thermal, wind, geothermal, etc.). Because we are product and vendor agnostic, we are able to evaluate the entire marketplace for the highest value renewable energy solution – and implement it - and ensure the property owner’s needs come first.